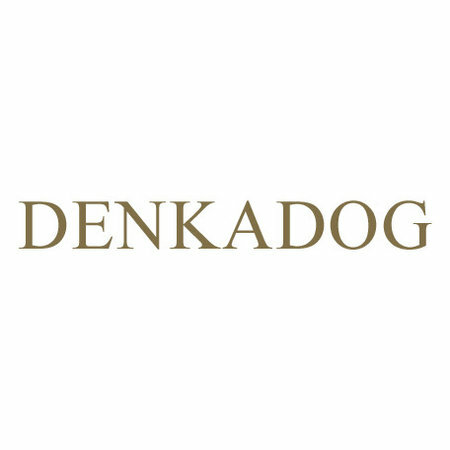 Your dog's skin and coat can often need a little extra support. 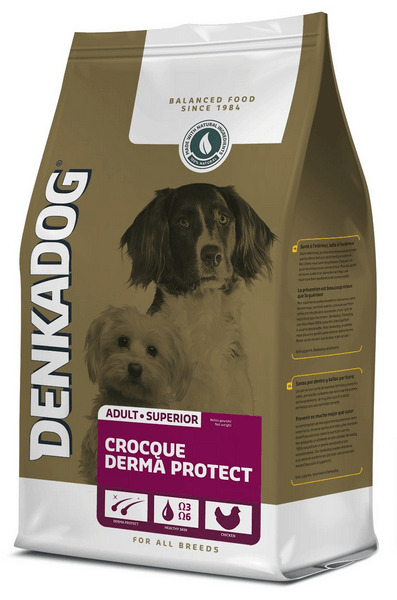 Denkadog Crocque Derma Protect contains extra omega 3 & 6 and the optimal mix of minerals. 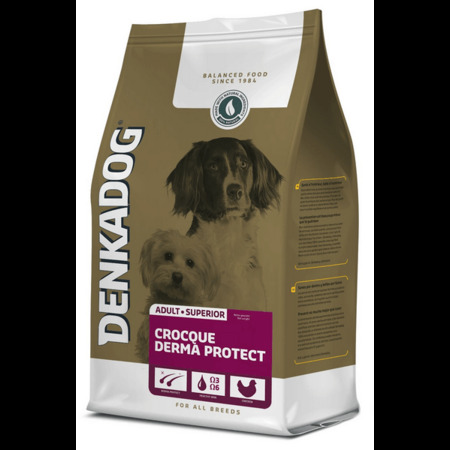 This will greatly improve the skin and coat.